Schooley Mitchell is a team of independent objective telecom, merchant services, and small package shipping specialists with expertise you can trust. Let us spend our time focused on your overhead costs and challenges so you can stay focused on your core business. Did you know that 90% of businesses spend up to 35% more on bills than they should? Let us optimize your telecom, merchant services, and small package shipping configuration. If we can’t find you savings our analysis is free. Our fee is simply a time limited share of the savings we generate for you. 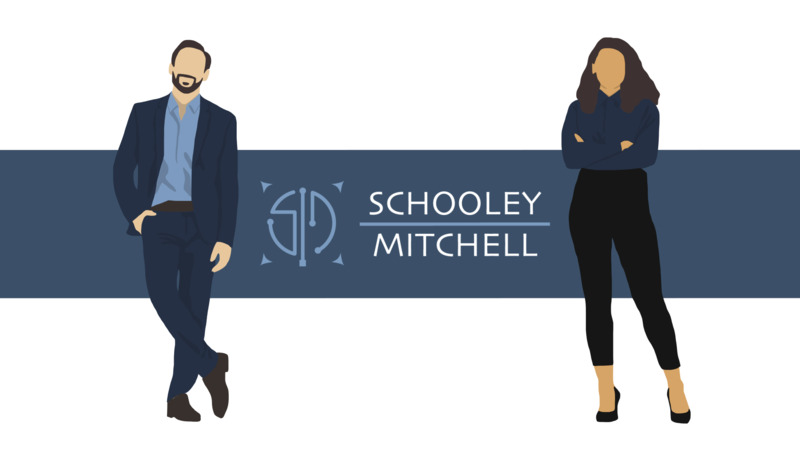 Schooley Mitchell of Louisa has helped a variety of different businesses, from health departments and medical entities, a county library and a city government to law firms, HVAC and plumbing companies, and multiple non-profits. We also have expertise in obtaining tax refunds for not-for-profit and government entities that were inappropriately classified for tax purposes. We have analyzed clients in nine different states and have helped large single and multi-site entities — including clients with up to and over $10,000/month in telecom spend. We have analyzed telecommunication bills for nearly 50 different telecommunications companies to date, and we have experience with helping clients transition from one vendor to another seamlessly. We even help our clients with selecting the hardware most appropriate for their needs, such as different phone systems and handsets. In short, we use our knowledge and expertise to save our clients time and money. 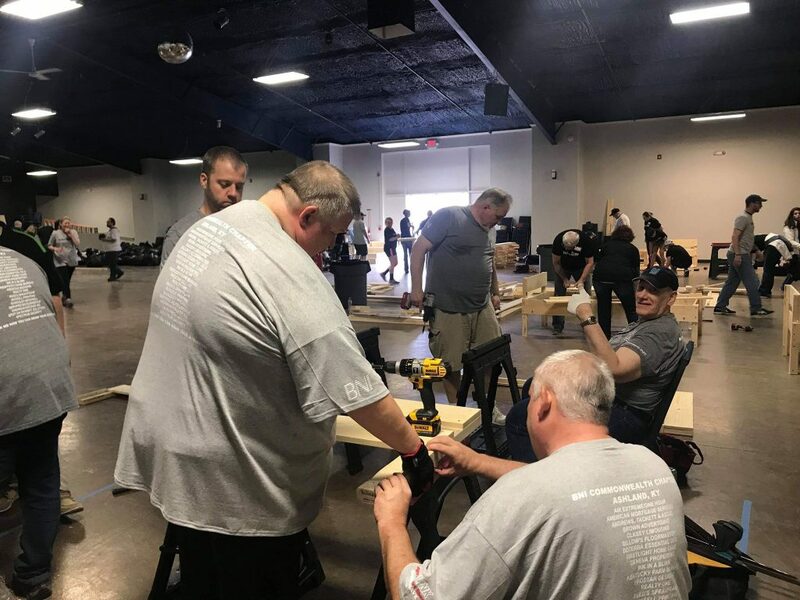 We make businesses more profitable, and create room in non-profit budgets so they can focus on what really matters to them — fulfilling their core mission. We are eager to fulfill our own mission to help clients optimize their business services including telephone, cell phone, internet, merchant services, and small package shipping. Help you benefit from our KNOWLEDGE and experience As the largest independent cost reduction consulting company in North America, we have extensive research and analysis capabilities. Our growing network of professionals and our specialized analysis tools and databases means our expertise is second-to-none. Help you gain a sense of SECURITY through our objectivity We are completely objective in assessing your current and future telecom, merchant services and small package shipping needs, with no ties to any service provider so you can be confident you are getting the best advice to help you make the right decision.